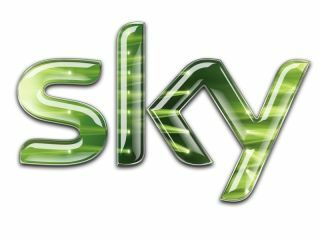 News Corp has decided to make a play for full control of BSkyB, with its announcement that it has informed Brussels that it is to make a takeover bid. At the moment Murdoch's News Corp owns 39 per cent of BSkyB but it has its sights on the other 61 per cent it doesn't own. Obviously there are a lot of people against the idea that one company should have so much control over four major newspapers and Sky, so it is no surprise that business secretary Vince Cable is looking into the takeover as is European regulators. Alongside this, the actual takeover bid for BSkyB, a company which is valued at £12.6 billion and has £900 million yearly profits, will now be part of a 25-day legal process. This is to decide whether or not the acquisition requires more investigation. If it does then phase two will start, which may take up to a further 125 days. Back in June, News Corp was offering 700p a share for Sky. But the board of BSkyB has said it will take nothing less that 800p.